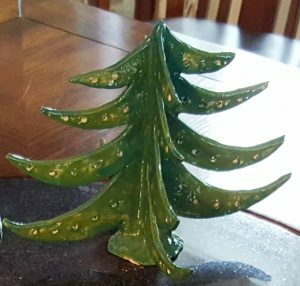 OSWEGO – Come to the Art Association of Oswego and make your own ceramic Christmas gifts and decorations. Classes begin November 3 and continue through December 8 from 10 a.m. to noon (except Thanksgiving weekend). Instructors Rebecca Chatterton, Audrey Proto and Linda Shannon will show you how to You can choose from three different project designs: ornaments for tree, wall, or mantle hanging, Christmas tree hot plate or plaque and Christmas bells that ring. 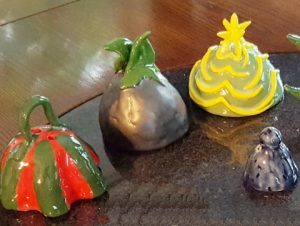 They’ll be all glazed and finished in time for display and gifting this Christmas. This class is open to any skill level, ages 16 to adult. The Arts Center is located at the northernmost end of East Fourth Street in Oswego.